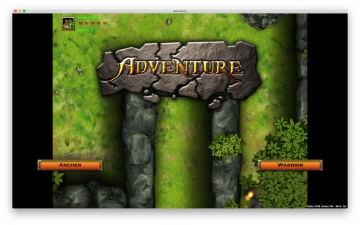 [無料] Adventure | Mac App Storeのアプリ検索・ランキング BuzzMac! Adventure takes place is on a fantasy continent where Human, Elf, Dwarf, Orc and other legendary creatures live together. Every place you go, every battle you join, and every castle you build, everything has a story. Countless champions with enough courage have fallen. Now it's your turn. Do you have what it takes to survive? 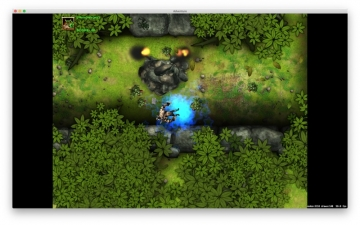 In adventure, you can choose to play as an Archer or a Warrior. 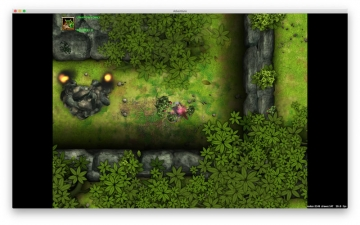 Move as quickly as you can through the maze while surviving attacks from killer insects. You'll need to use your weapons to move through without being taken down.